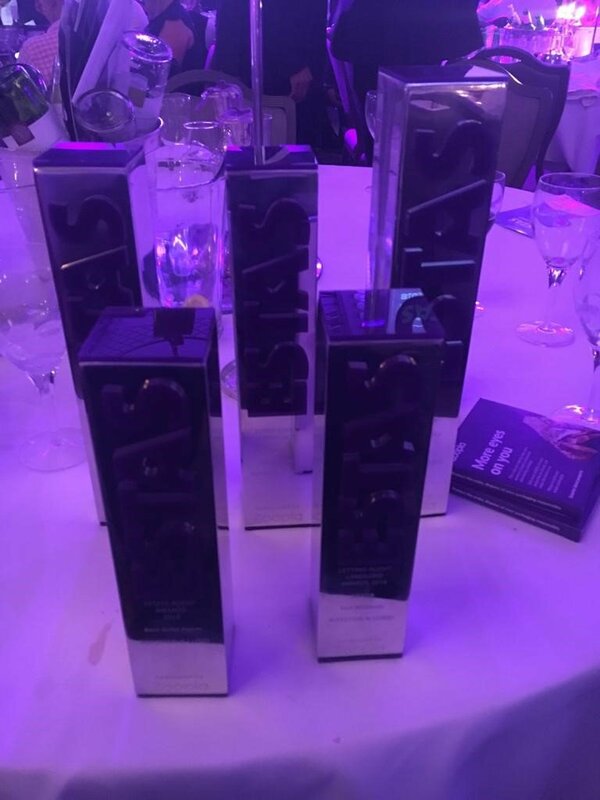 We recently attended one of the biggest days of the year in the Estate Agency world at the ESTAS, held at the Grosvenor House Hotel London. It was an amazing day with the highlight being named Best Estate Agent in the UK. 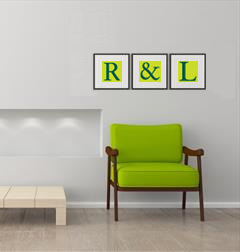 We also received Best Guild Estate Agent in the UK, Best Estate Agent in the East Midlands, Best Lettings Agent in the East Midlands as voted for by tenants and Silver award for Lettings Agent in the East Midlands as voted for by landlords. 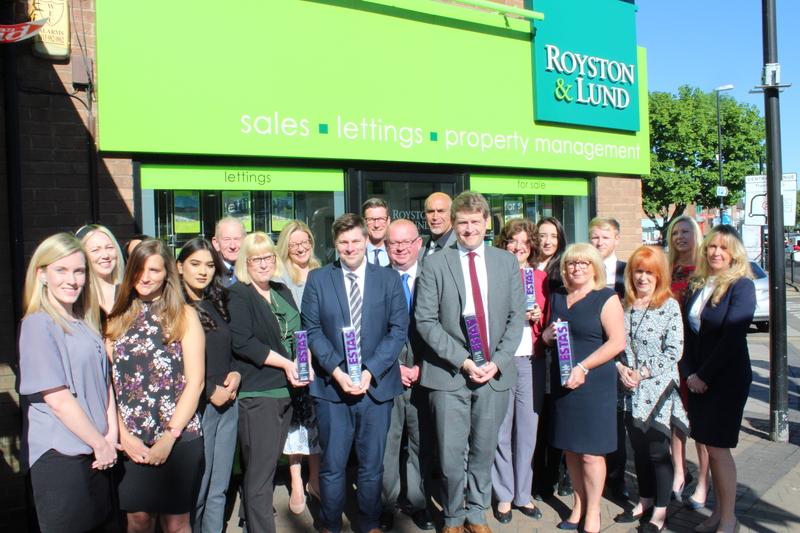 To be recognised in so many categories was an incredible achievement and reward for all the hard work done by everyone at Royston & Lund. The awards were presented by TV personality Phil Spencer (Location, Location, Location) in front of a packed audience of property professionals and it is safe to say the journey home was a very pleasant one. These awards are voted for by customers so they are regarded as the best awards in the industry and we would like to take this opportunity to thank all our customers who took the trouble to vote for us.